Gorgeous snowflake backing papers Sylvie, a lovely card. So beautiful, Sylvie, love the pop of red! Gorgeous card. I love the cute image and wonderful papers. Aww! this is so very adorable Sylvie. LOVE it! 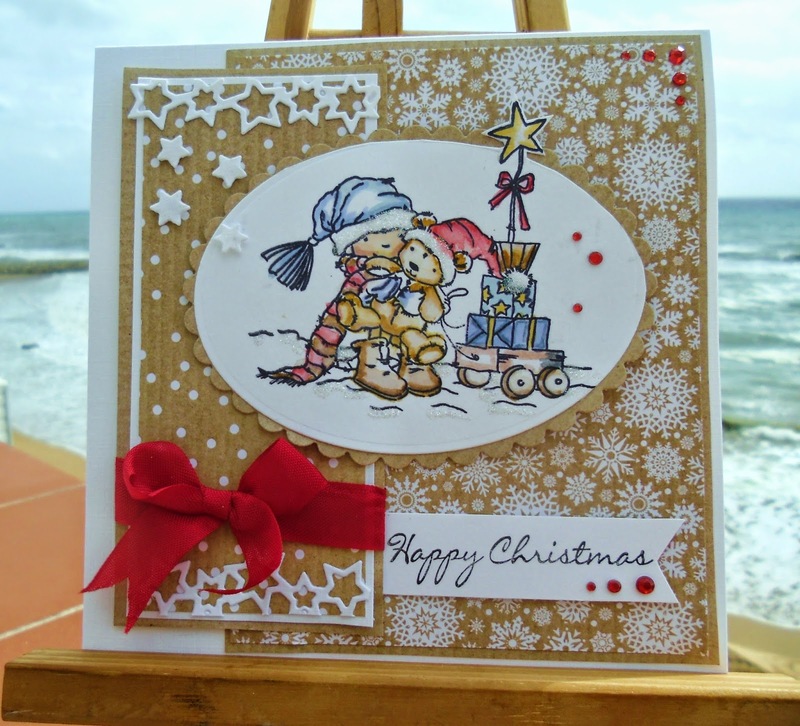 This is a gorgeous card Sylvie. Love the image and beautiful papers and design.